1. 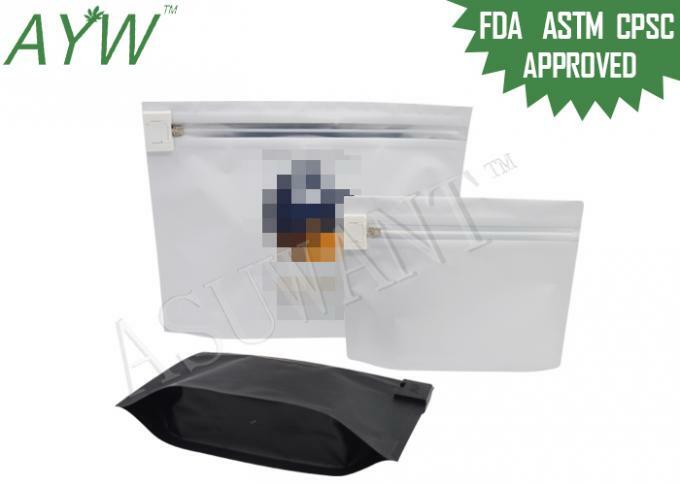 This Child Proof Exit Bags is complied with the regulations of various states of the US. 2. The Child Proof Exit Bags can packing Medical Marijuana Seeds, Cannabis Seeds, Hemp, etc. 3. With an absence of tear notches, once sealed, this bag is tamper resistant. 4. Metallized barrier locks in smells and moisture for airtight freshness. 5. We offer custom service to help your businese creat and build your brand with lower price. 6. Custom printed logo is more welcomed. The printing colors is up to 9 colors, each color for one plate. Used for packing Medical Marijuana Seeds, Cannabis Seeds, Hemp, etc.